Police have acknowledged someone killed the man who died in a Maine prison over the summer, shedding the first official light on a case that has remained mysterious for half a year. Dana Bartlett’s June death at the Bolduc Correctional Facility has been classified a homicide, the first such case at the minimum-security work farm in at least a decade. No one has been charged in the case, a Maine State Police spokesman said Friday. 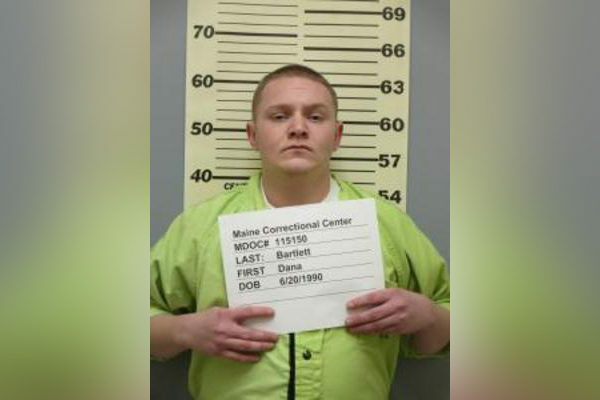 Acknowledgment that Bartlett was killed comes five months after other inmates said the 28-year-old was terrified of a cellmate and begged a guard to move him in the hours before his death. The finding sharpens questions about whether corrections staff followed protocol designed to keep inmates safe. Police declined to release more information as investigators continue their work, and the Department of Corrections did not immediately respond to a request for comment. Bartlett, who was serving time for theft and driving infractions, is one of four people to die at Bolduc in the last decade, according to prison and coroner’s data obtained through a public records request. The facility is often a prisoner’s last stop before release, and the records show one of the other deaths was a suicide and two were from natural causes. In August, two men who had been incarcerated with Bartlett told the Bangor Daily News that his death could have been avoided. During the final days of his life, Bartlett was terrified of one of his cellmates, according to former prisoners William Jines and Jason Palmiter, and he asked a guard to move him to another cell three times in the hours before his killing. The guard refused, they said. Prison officials have repeatedly declined to answer questions about Bartlett’s death while police are investigating.